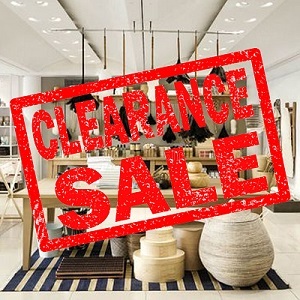 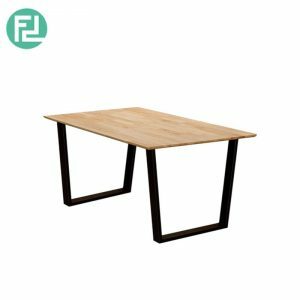 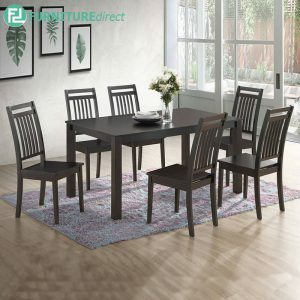 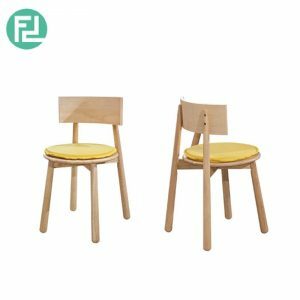 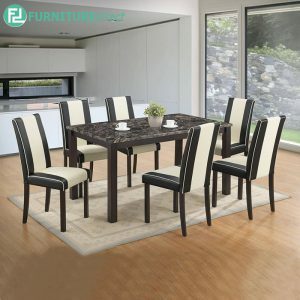 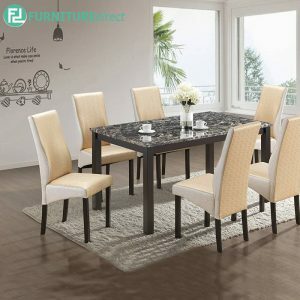 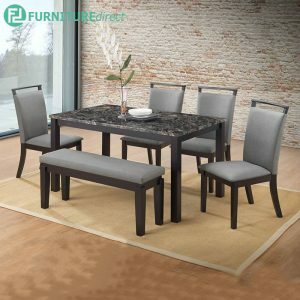 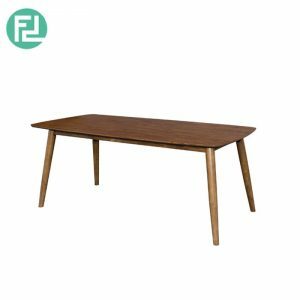 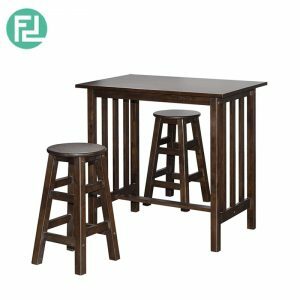 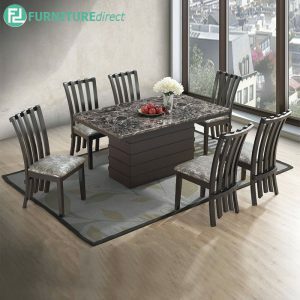 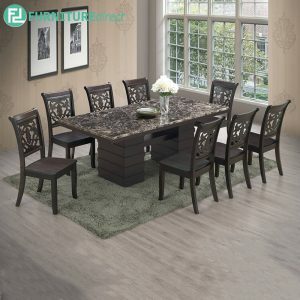 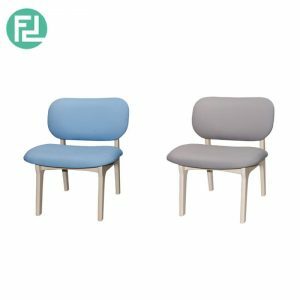 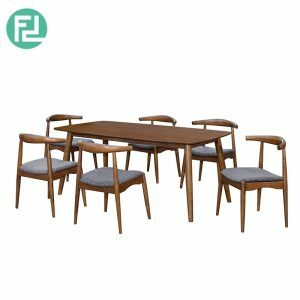 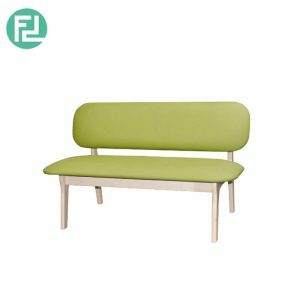 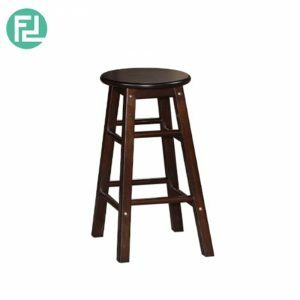 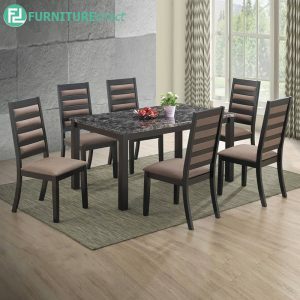 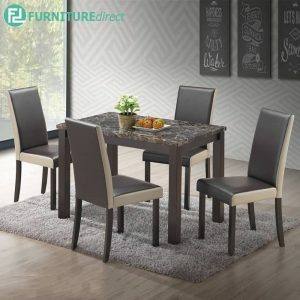 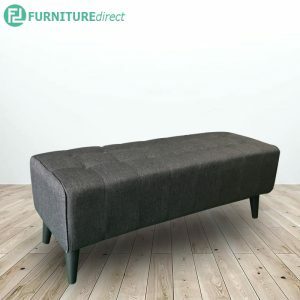 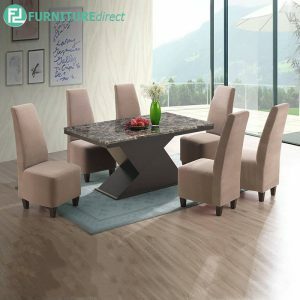 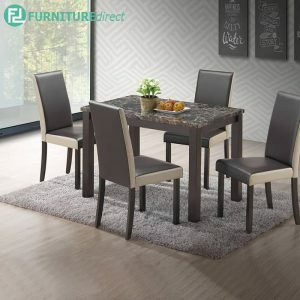 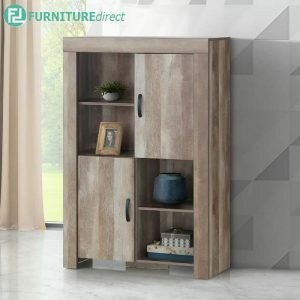 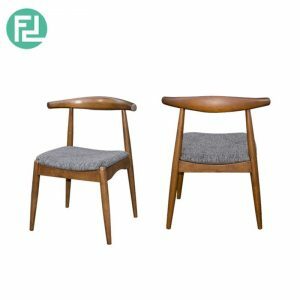 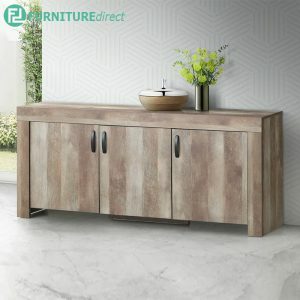 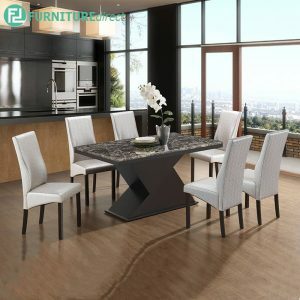 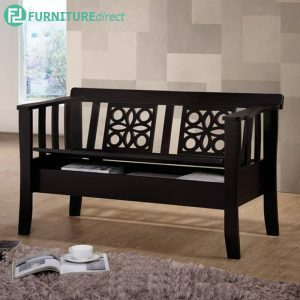 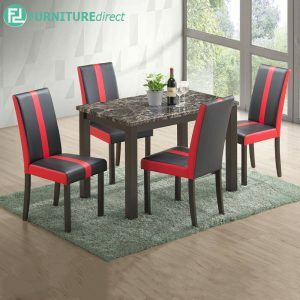 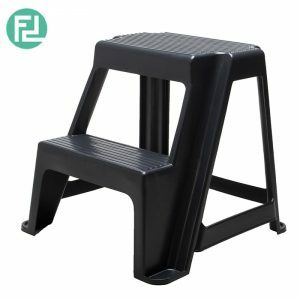 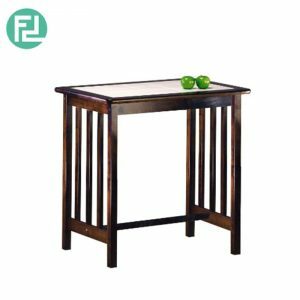 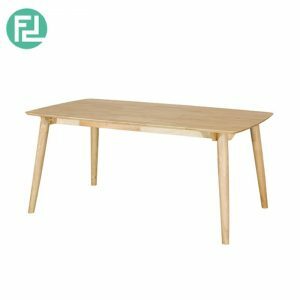 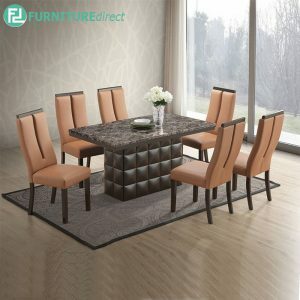 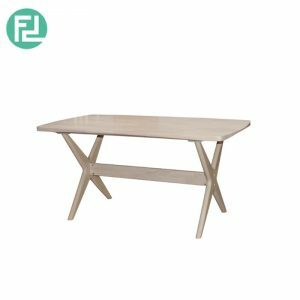 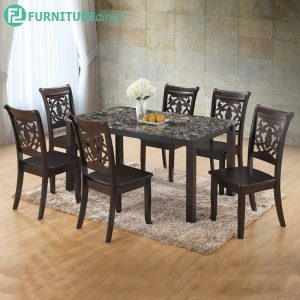 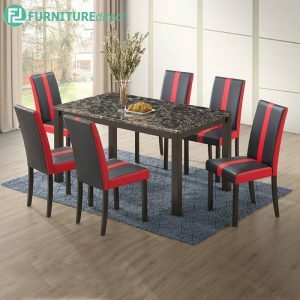 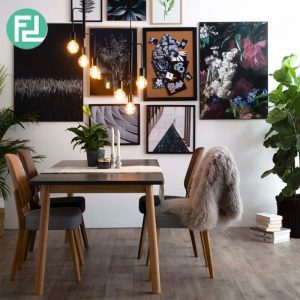 Shop for living room furniture o Whether you dine in an open-paln nook or in seperate dining room, you can be sure that in Furniture Direct’s extensive range of dining furniture, you’ll find something that will be a perfect match. 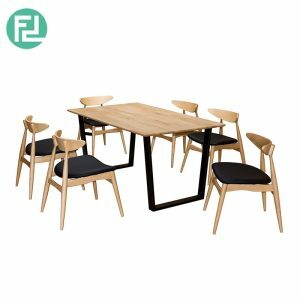 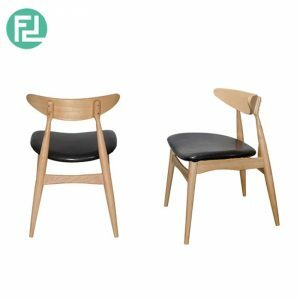 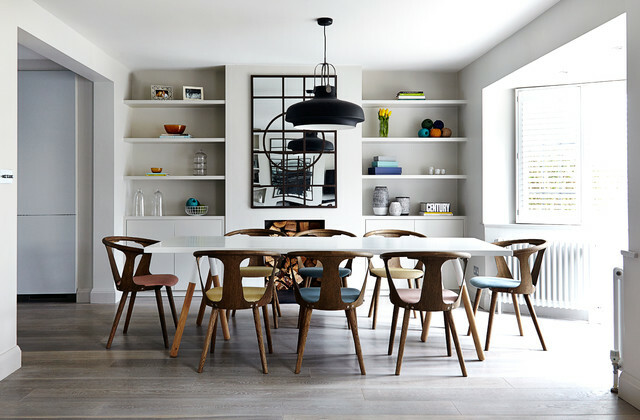 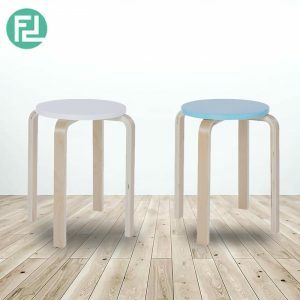 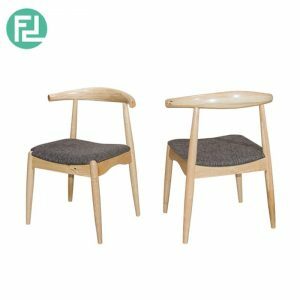 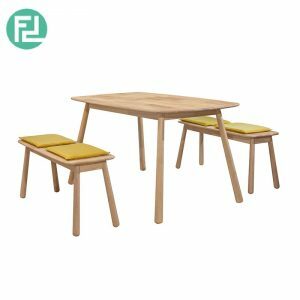 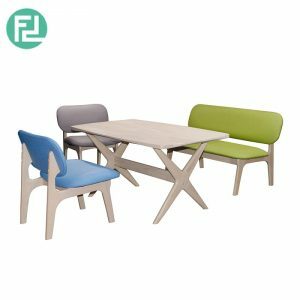 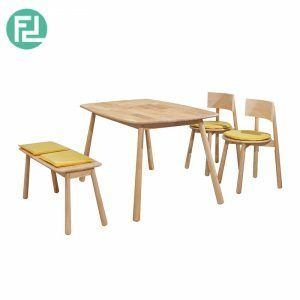 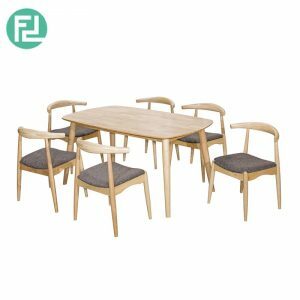 From time honoured tradisional tastes to ultra-modern twenty first century progressive styles, browse our finest ever selection of dining furniture for inspirational options sure to deliver endless design ideas. 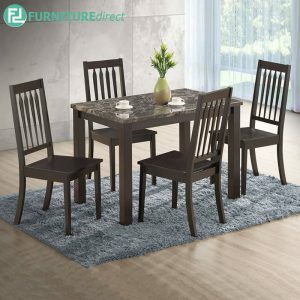 Deck out your dining room with something sure to wow guests with our superb collection of table and chair sets. 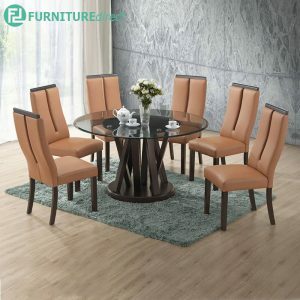 Need a centrepiece or stand out unit to tie in the rooms’ decor and really bring everything together? 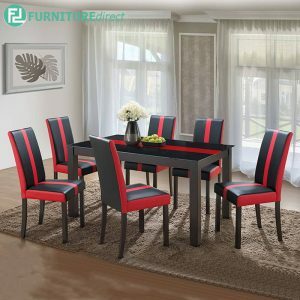 See our stand alone range of character enhancing dining tables and sideboards.